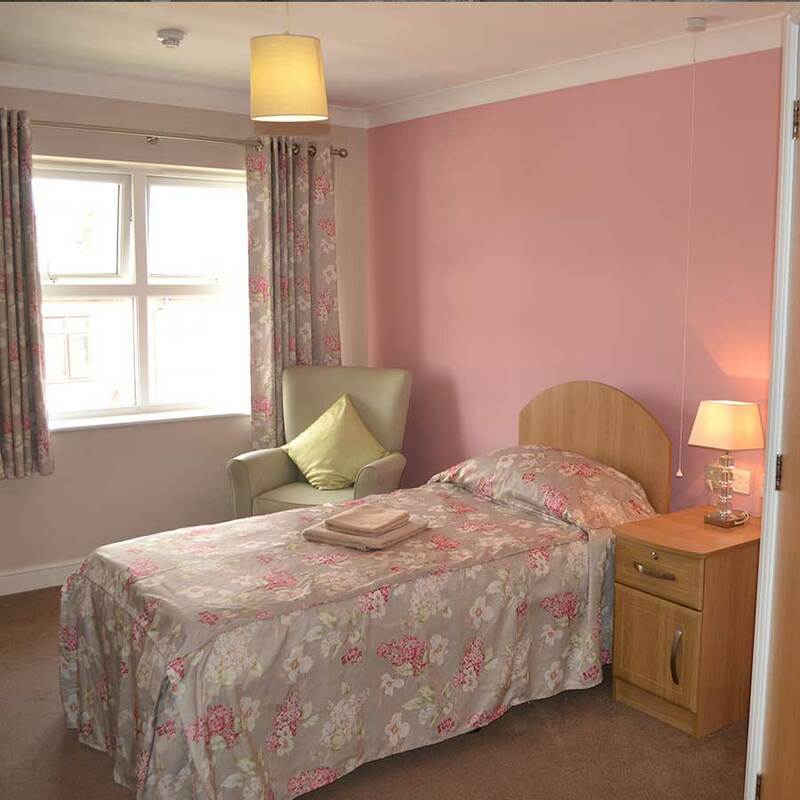 Opened in 2013, Colliers Croft is the first residential care come opened by Highpoint Care. 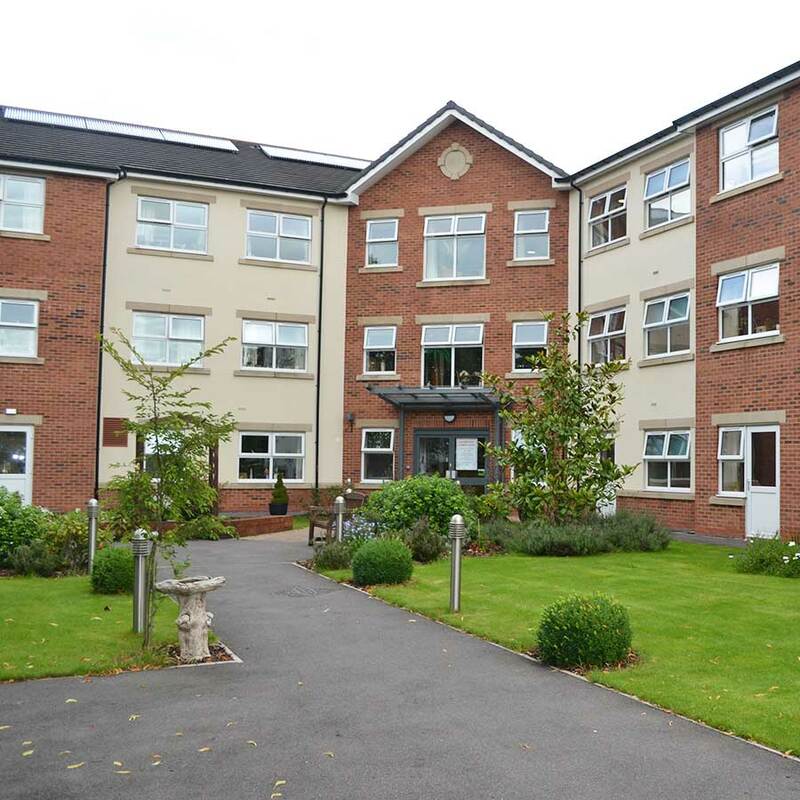 This modern, purpose-built carehome is located close to local shops and amenities in Haydock, St Helens. The home offers the highest quality of personalised care in state-of-the-art surroundings at an affordable price for all. 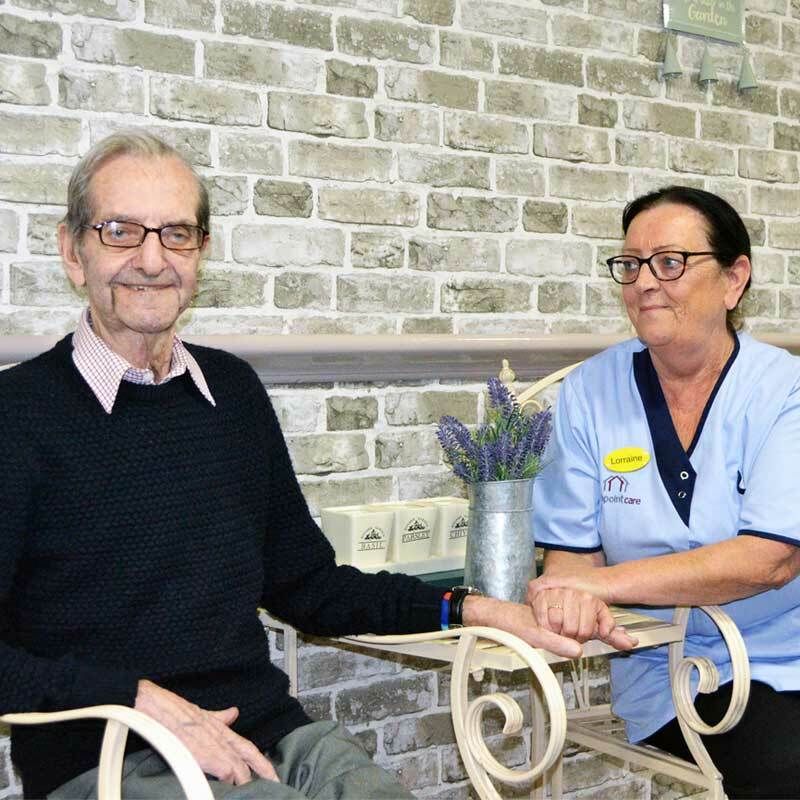 Our professional, highly trained staff are dedicated carers who take the time to listen and get to know the people who live with us, enabling them to provide individualised care in an environment that promotes personal choice and independence. 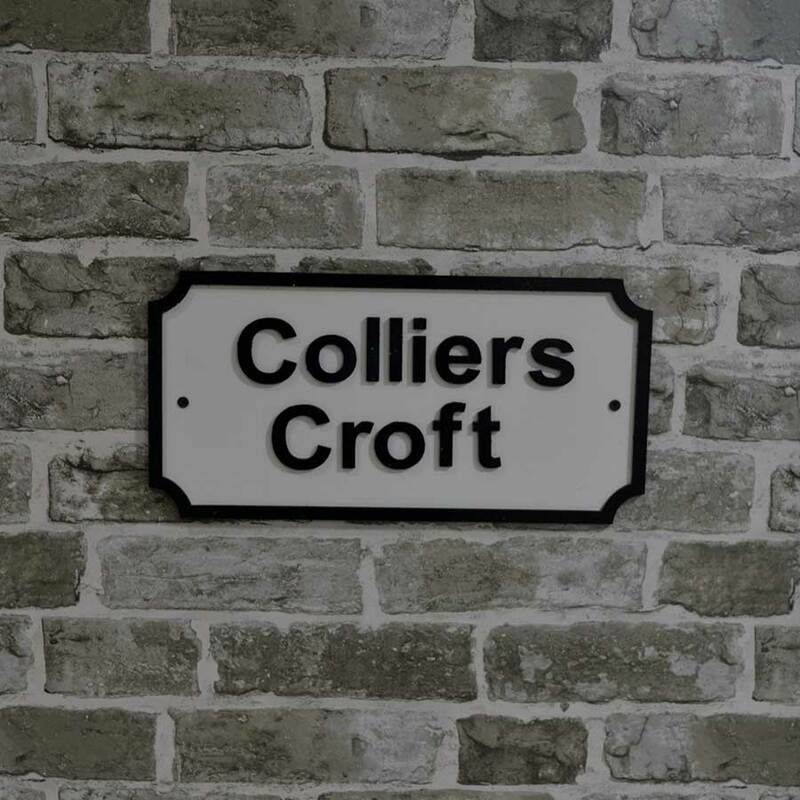 Colliers Croft is a place where you can feel at home, relax, enjoy the community, take part in stimulating activities and meet new friends. 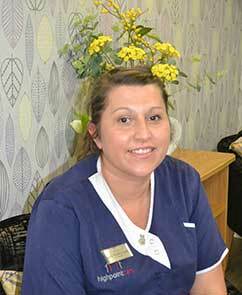 “I began my Career within the care sector over 20 years working both in the NHS and the private sector. 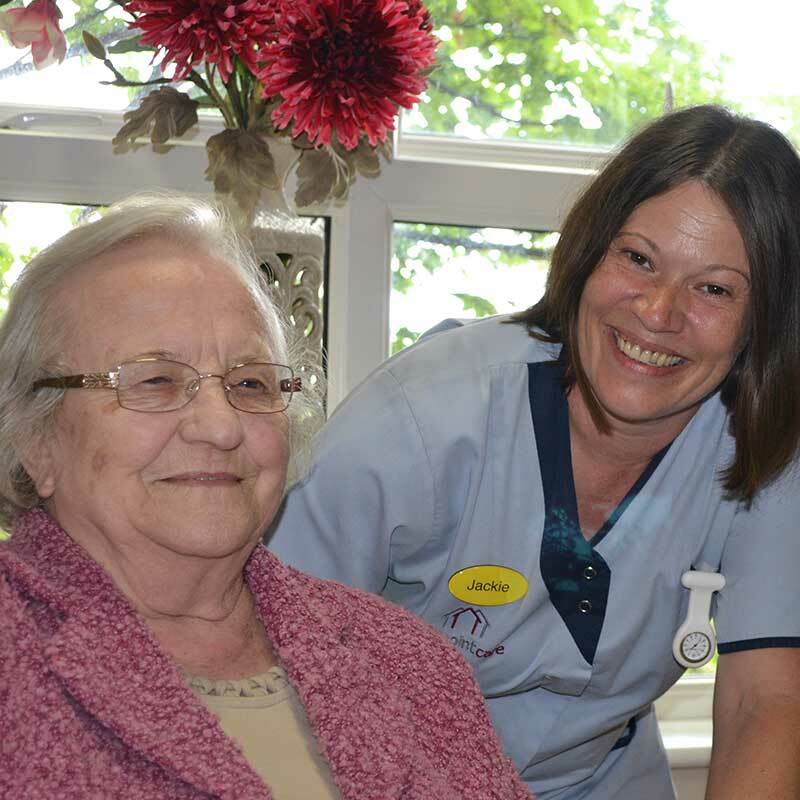 Throughout this time, I have gained vast experience within health and social care and thoroughly enjoy the challenges and rewards this brings. 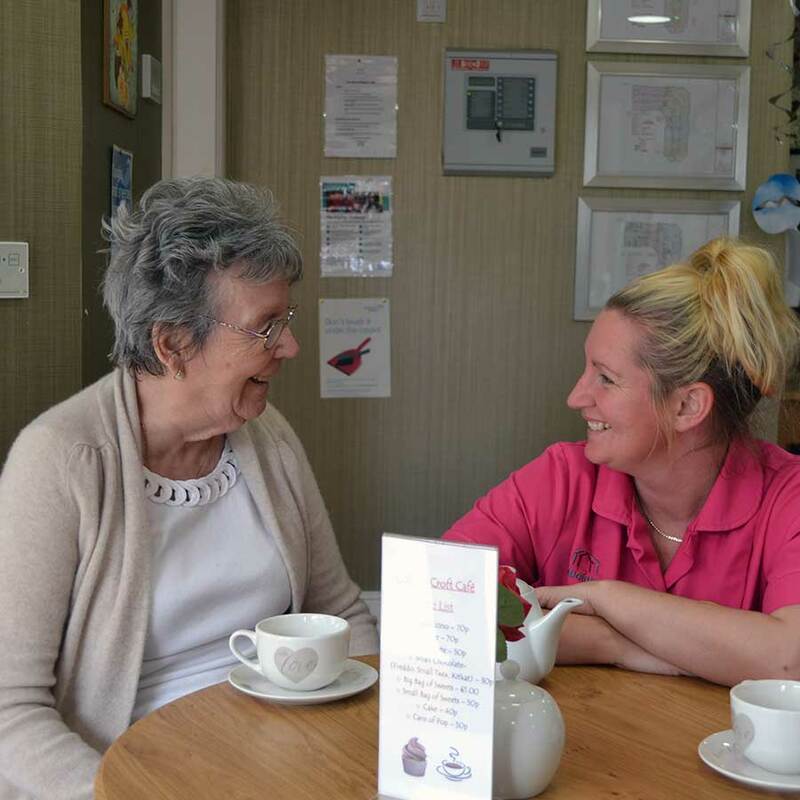 I have worked for various employers within this sector ranging from the local council to the national Health Service realising that my ultimate passion lies within a care home environment. Please see our “Work For Us” page to view current opportunities at Collier’s Croft.